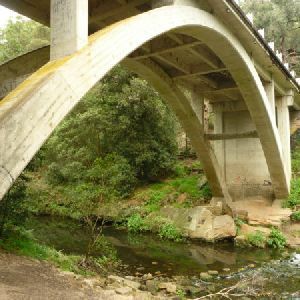 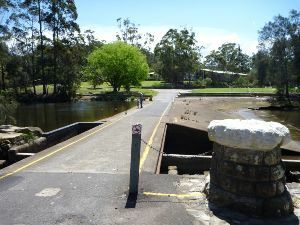 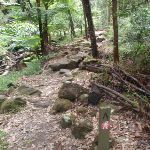 (40.21km) Int of Bellamy trail and Morgan Rd tracks → Zig Zag Creek Bridge int. 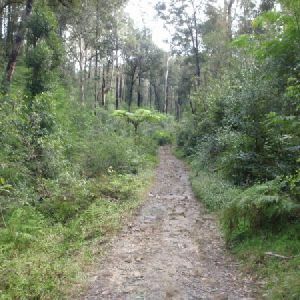 17km of this walk has gentle hills with occasional steps and another 16km has short steep hills. 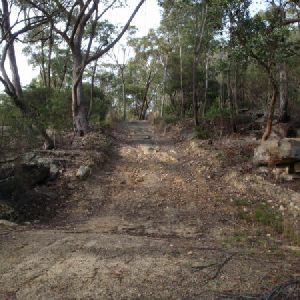 Whilst another 14km is flat with no steps and the remaining 1.9km is very steep. 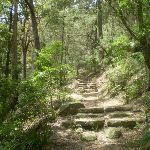 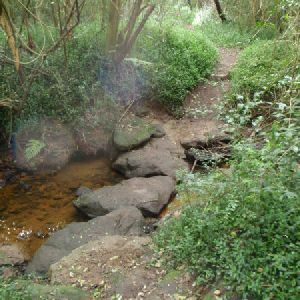 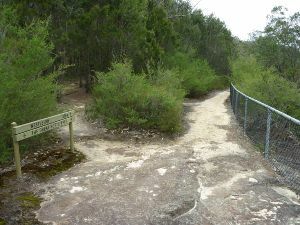 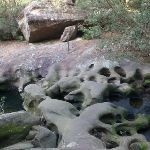 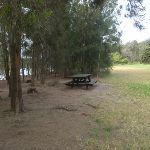 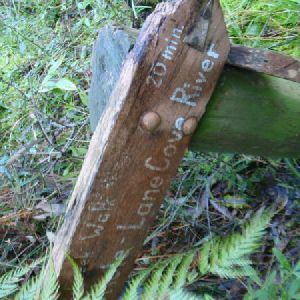 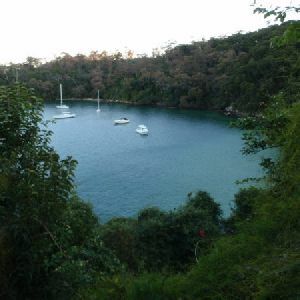 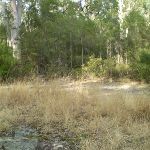 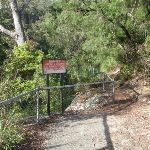 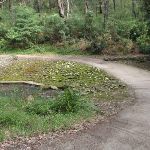 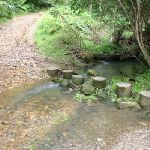 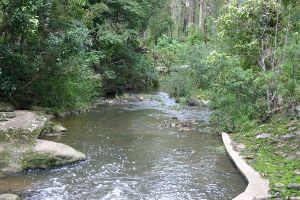 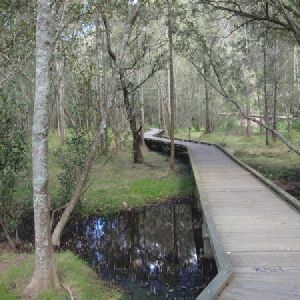 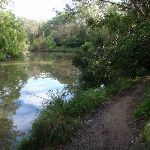 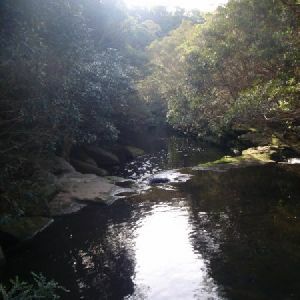 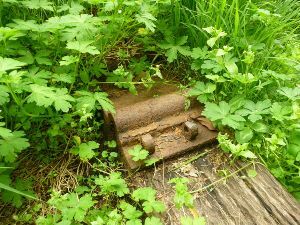 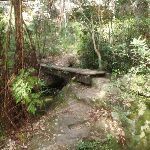 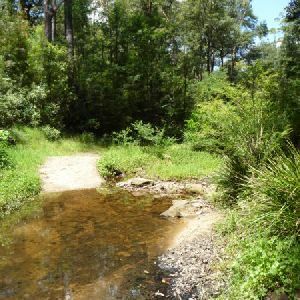 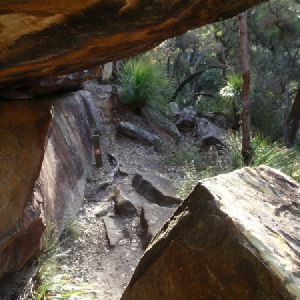 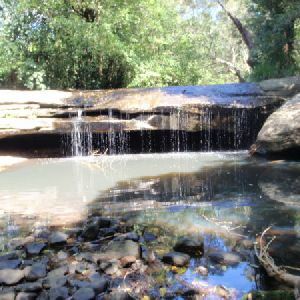 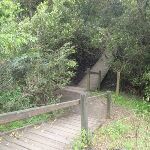 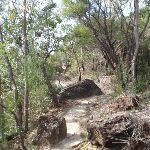 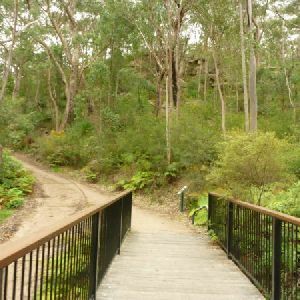 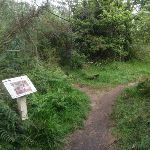 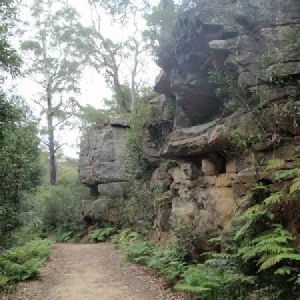 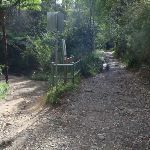 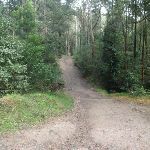 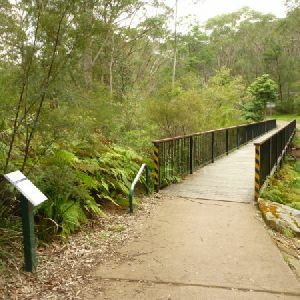 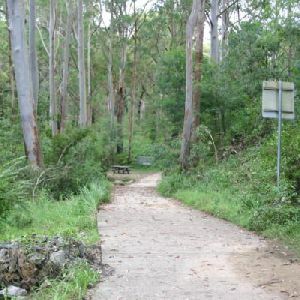 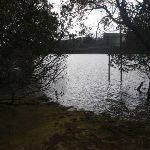 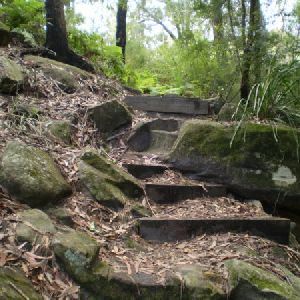 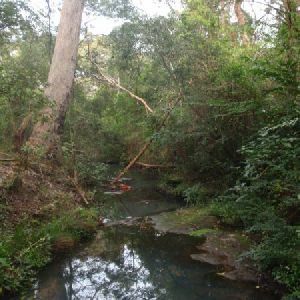 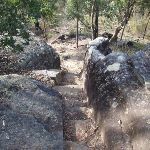 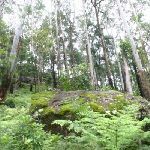 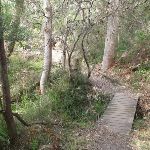 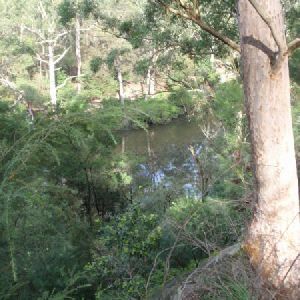 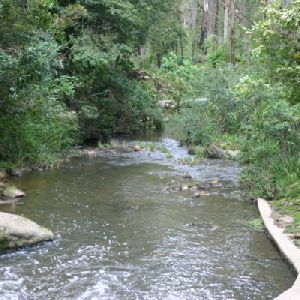 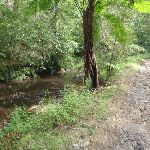 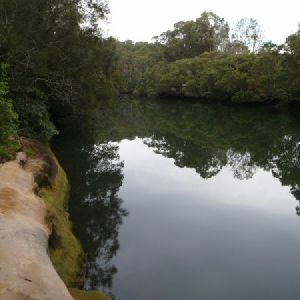 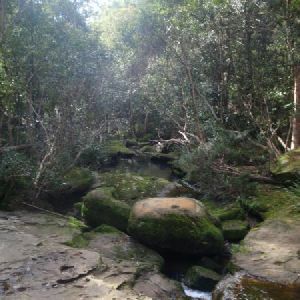 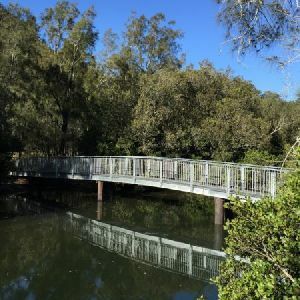 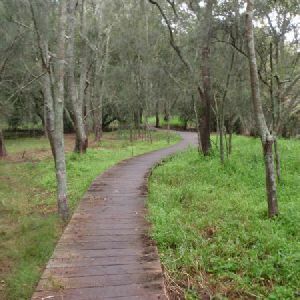 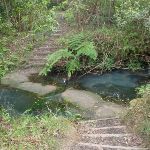 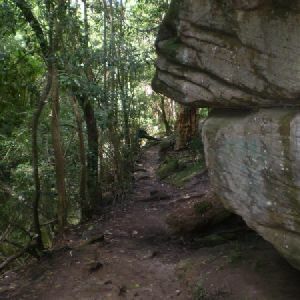 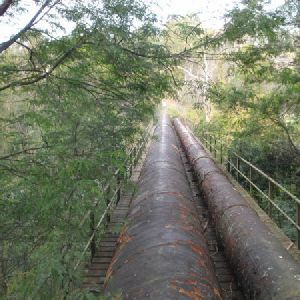 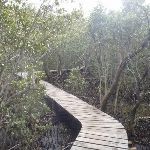 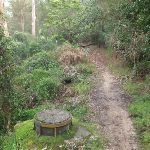 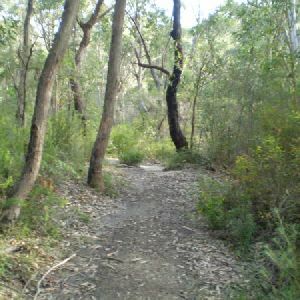 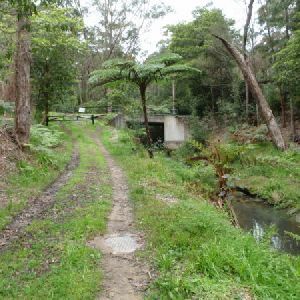 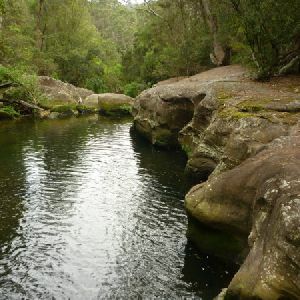 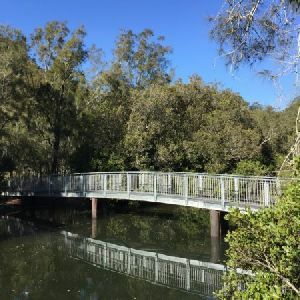 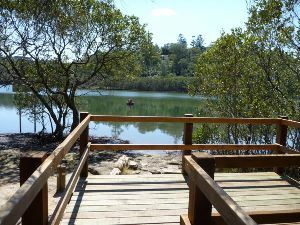 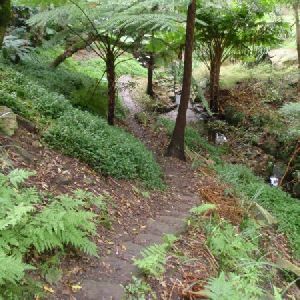 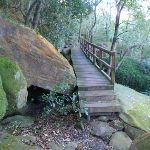 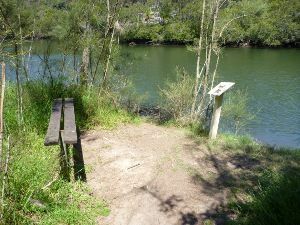 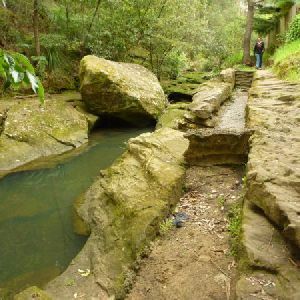 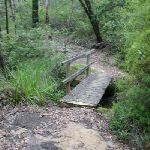 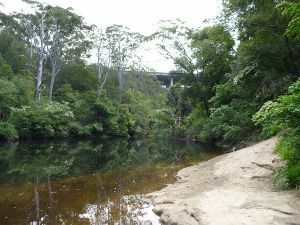 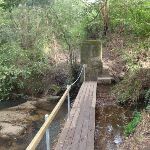 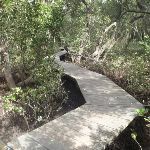 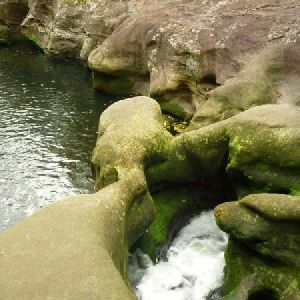 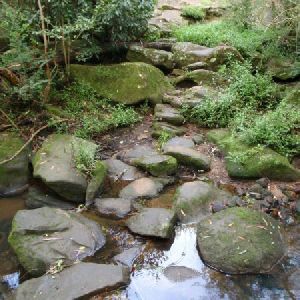 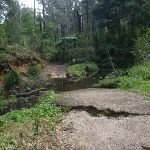 18km of this walk follows a formed track, with some branches and other obstacles and another 18km follows a clear and well formed track or trail. 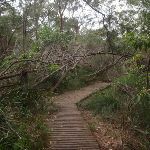 Whilst another 11km follows a smooth and hardened path and the remaining 2.1km follows a rough track, where fallen trees and other obstacles are likely. 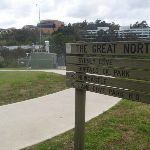 30km of this walk is clearly signposted and another 19km has directional signs at most intersection. 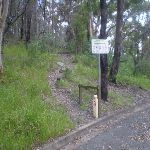 The remaining (800m) has minimal directional signs. 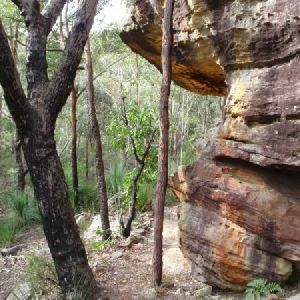 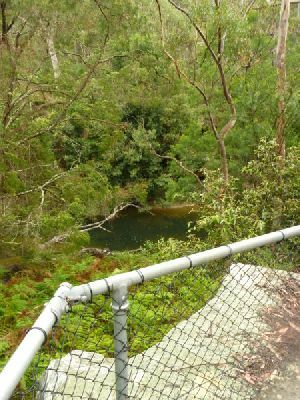 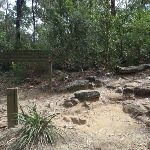 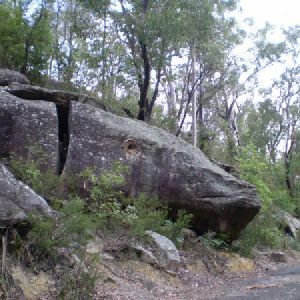 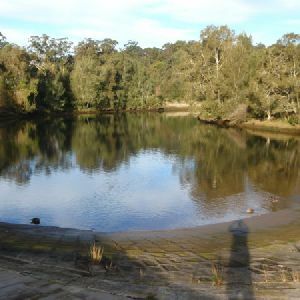 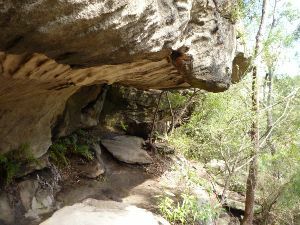 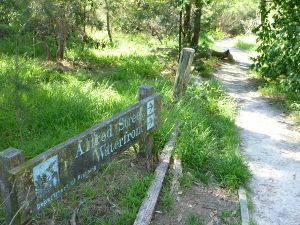 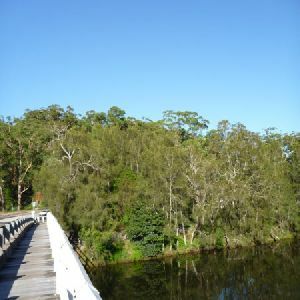 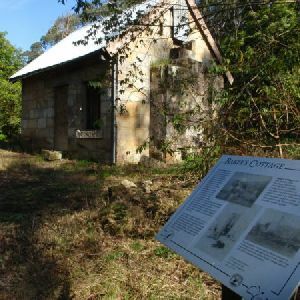 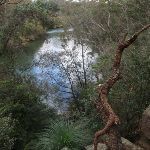 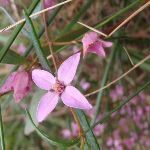 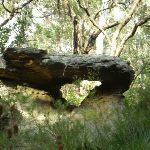 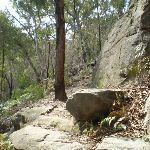 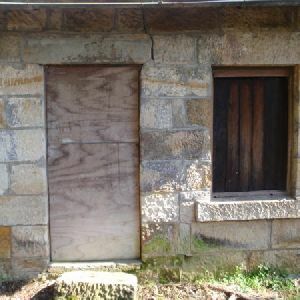 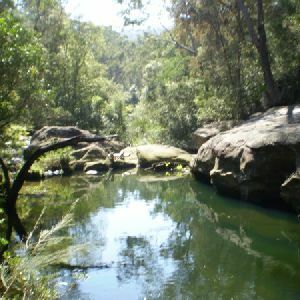 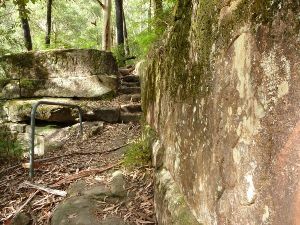 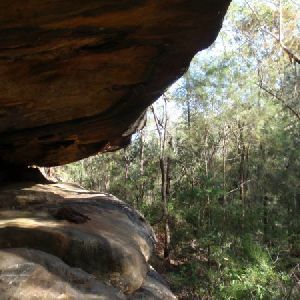 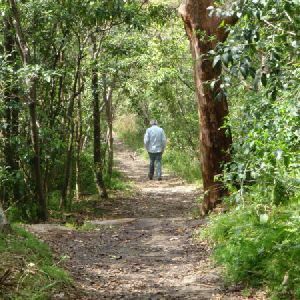 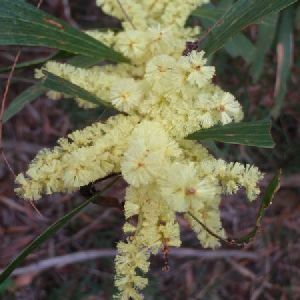 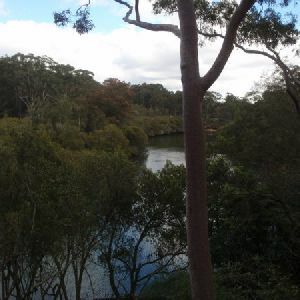 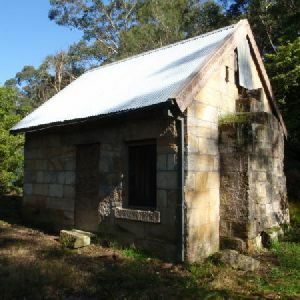 37km of this walk requires no previous bushwalking experience and another 12km requires some bushwalking experience. 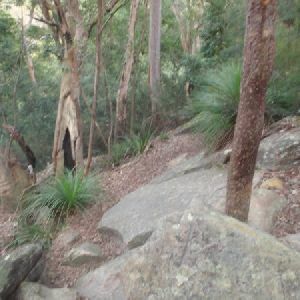 The remaining (990m) requires a leader a with moderate level of bushwalking experience. 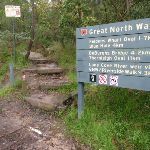 Around 45km of this walk is not usually affected by severe weather events (that would unexpectedly impact safety and navigation), whilst the remaining 4.1km is affected by storms that may impact your navigation and safety. 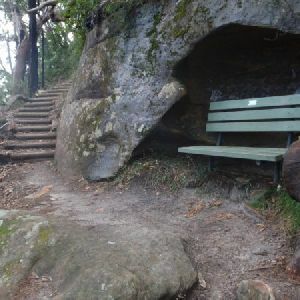 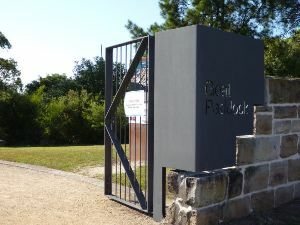 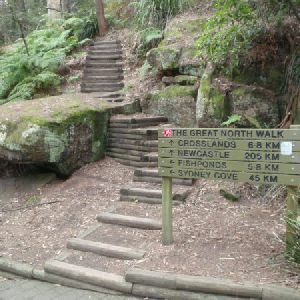 Around 31km of this walk is close to useful facilities (such as fenced cliffs and seats), whilst the remaining 18km has limited facilities (such as not all cliffs fenced). 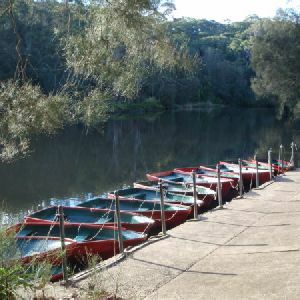 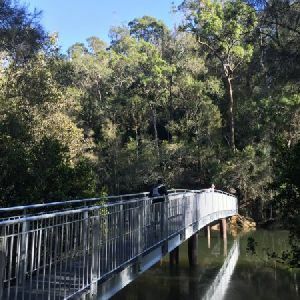 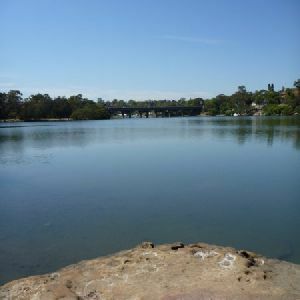 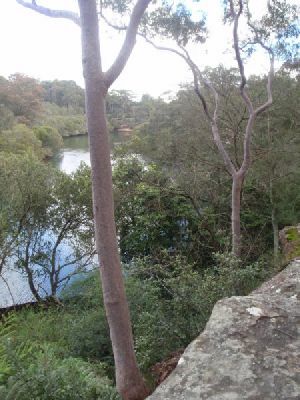 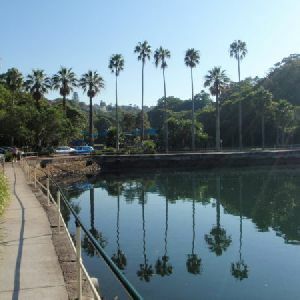 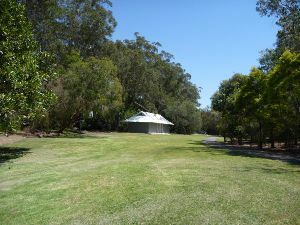 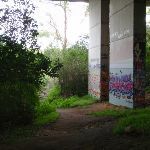 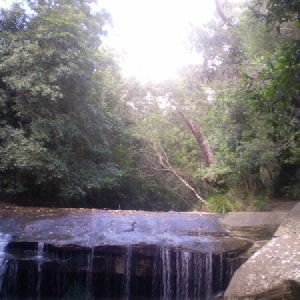 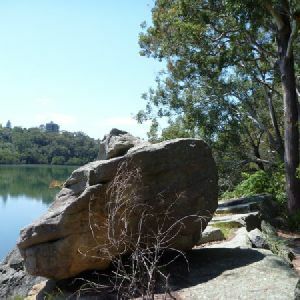 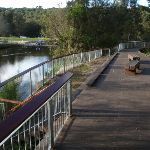 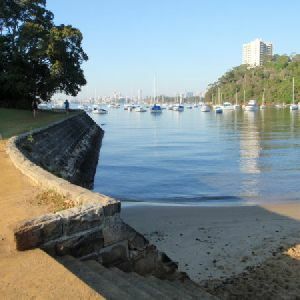 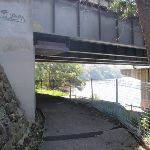 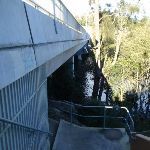 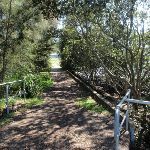 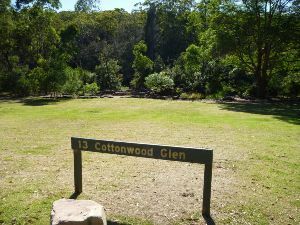 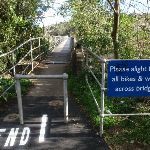 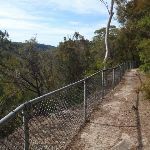 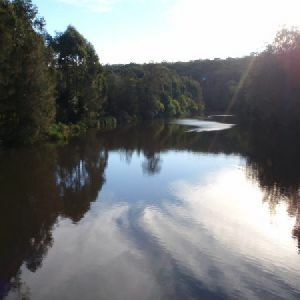 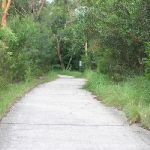 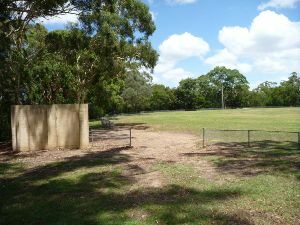 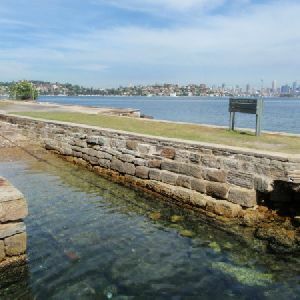 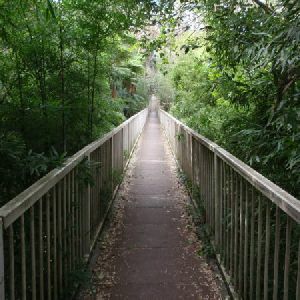 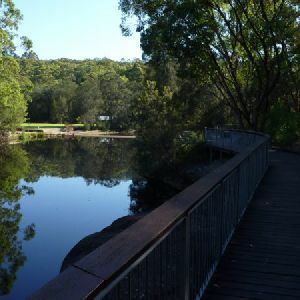 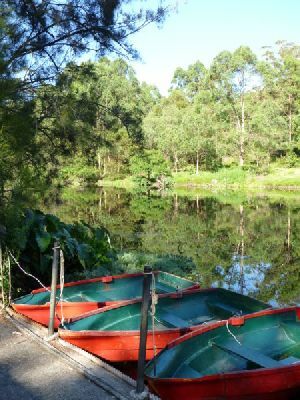 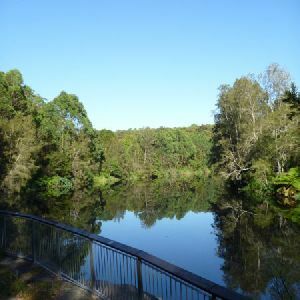 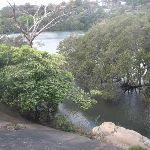 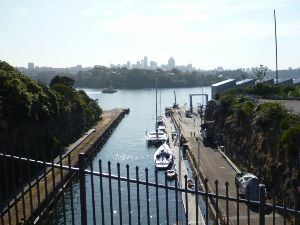 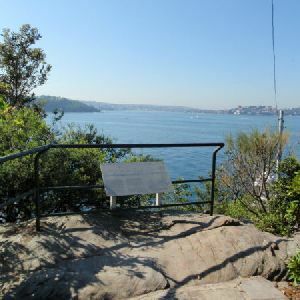 A list of walks that share part of the track with the Circular Quay to Hornsby walk. 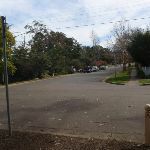 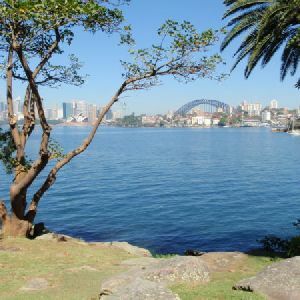 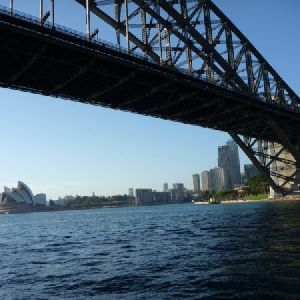 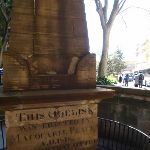 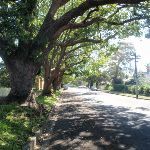 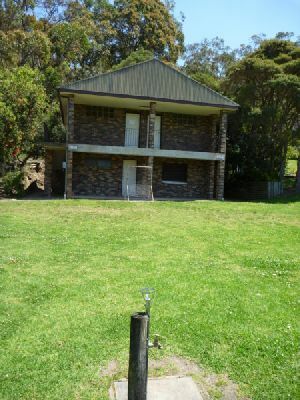 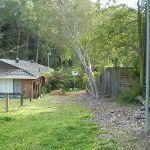 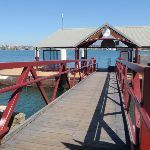 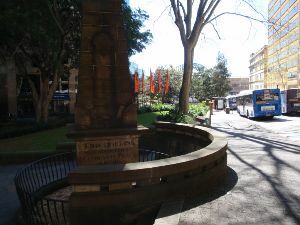 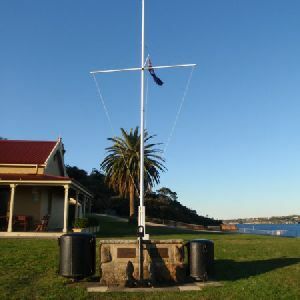 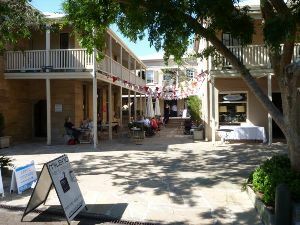 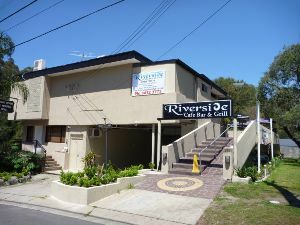 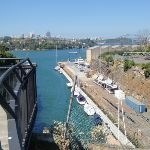 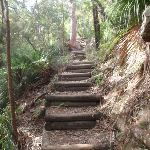 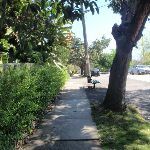 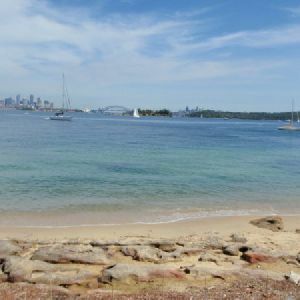 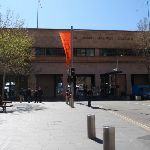 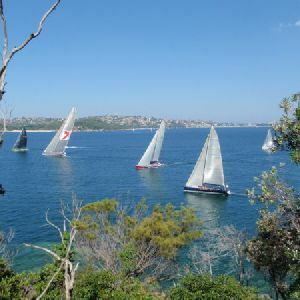 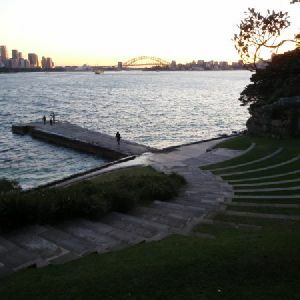 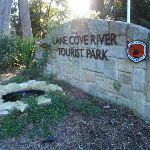 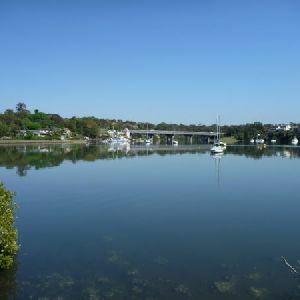 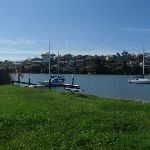 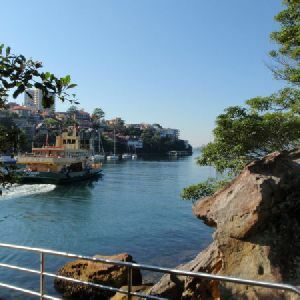 A list of walks that start near the Circular Quay to Hornsby walk. 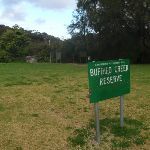 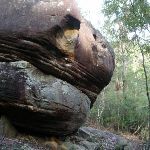 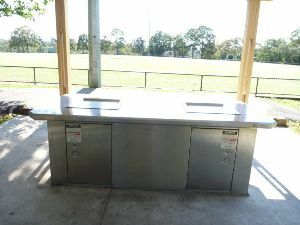 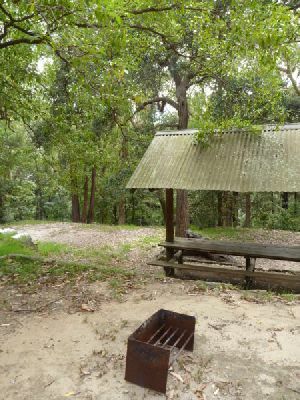 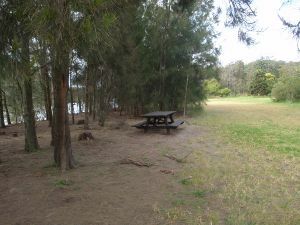 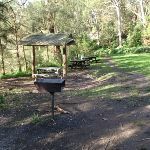 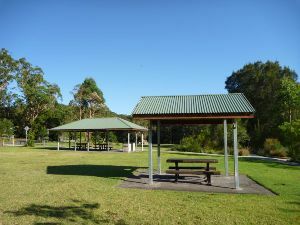 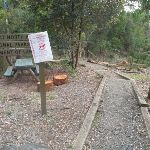 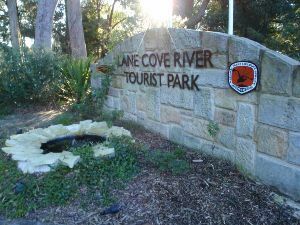 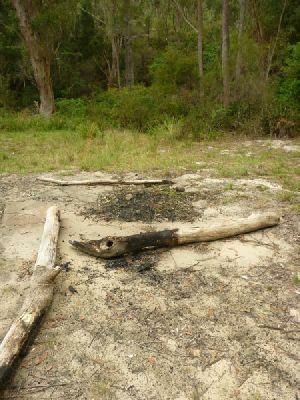 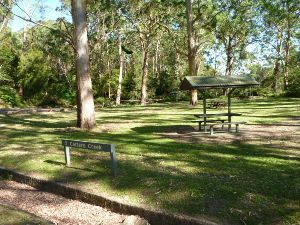 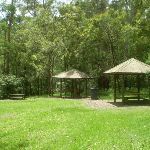 http://new.wildwalks.com/wildwalks_custom/includes/walk_fire_danger.php?walkid=nsw-lcnp-cqth Each park may have its own fire ban, this rating is only valid for today and is based on information from the RFS Please check the RFS Website for more information.